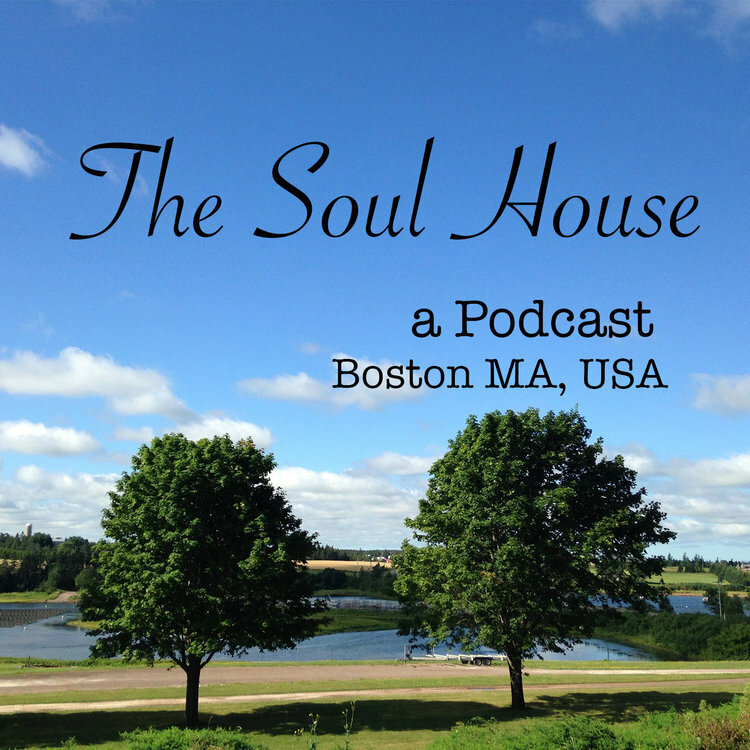 The Soul House Episode 10: The Journey of Life, Where Are You At? This episode talks about the stages of our lives and how to deal with it. This episode talks about some examples of identification based trust. The Soul House Episode 7: What is leadership? This episode defines leadership and how it affects our relationship with supervisors at work. We need to understand (or practice) how to communicate with others. Having a good conversation with others requires a skill set that we need to practice. What are your rules for life? The Soul House talks about what rules can be applied to our lives in order to be successful. The Soul House Episode 4: Is life worth living? Is life worth living? There are a couple of reasons why we need to carry our lives. It is very important to understand what surrounds us and how it will affect our daily lives. The Soul House Episode 2: "The Young, Music, Love, and Ggondae"